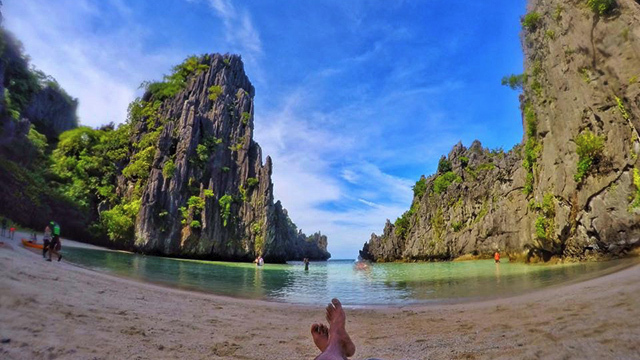 (SPOT.ph) After learning about the awful truth behind what's happening to our beaches courtesy of @bannedfromthebeach, another online Earth-saving tool has caught our attention. 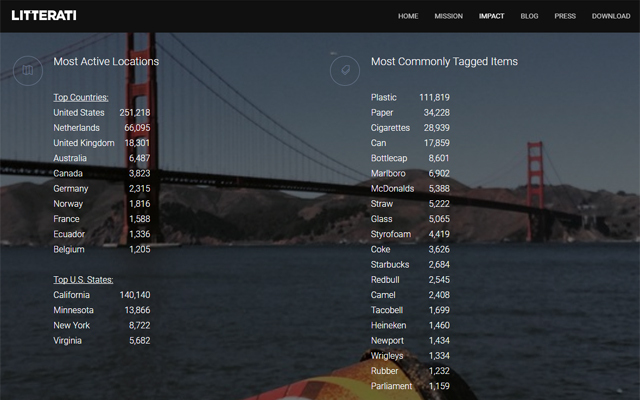 This time, it's a mobile application called Litterati founded in 2012 by California resident Jeff Kirschner. 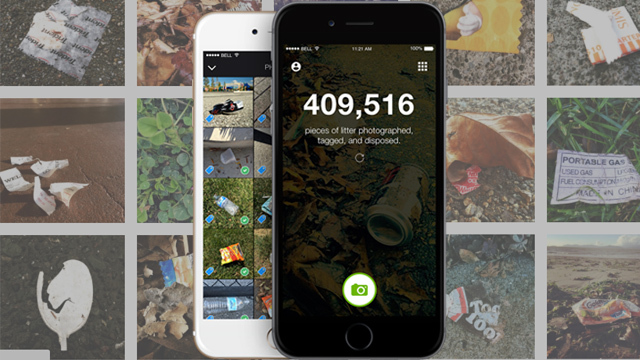 Litterati not only compiles photos of trash but also records who picked it up, where it was picked up, and when it was picked it up. The best thing about it is that it also documents what types of trash these are—plastic, paper, cigarettes—and even what brand they are—Marlboro, McDonalds, Coke, Red Bull, et cetera. But what's the point of having this data? 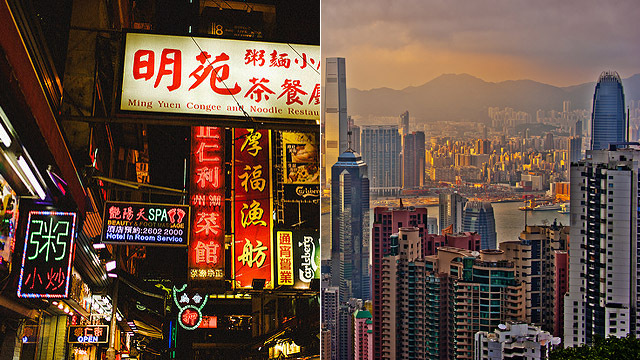 Kirshner, in a TED Residency talk recorded in December 2016, explained how San Francisco doubled tax collection on all cigarette sales through data collected by Litterati, which was, at the time, just an Instagram account like Banned from the Beach. During that process, he learned that "Instagram is not the right tool so [they] built an app." Another thing he realized was that this data can be used by consumer brands to "align their environmental and economic interests." He cited the data collected from the trash in downtown Oakland which was covered mostly with hot sauce packets courtesy of a well-known taco brand in the area. In an ideal world, the food stall would consider coming up with more sustainable packaging. 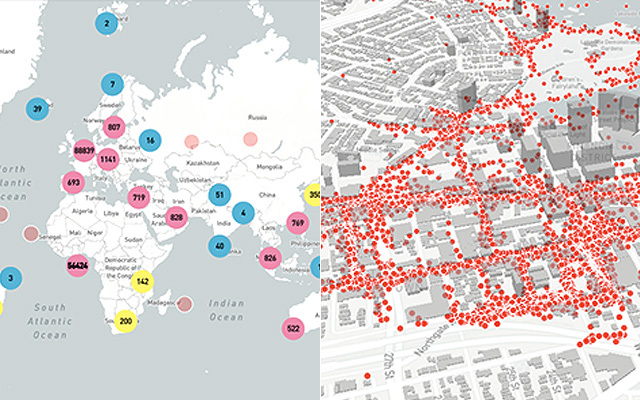 When you see all the red dots in Litterati's geotags all over the world, you'd be surprised at just how much trash we're producing day in and day out. But with the app, you not only see and snap a photo of the trash, you also pick it up while data gets churned. With this process, it tackles our problem one piece of litter at a time. It doesn't hurt to try. After all, this world is "the only one we've got," Kirschrner tells SPOT.ph. So what are you going to do about it? 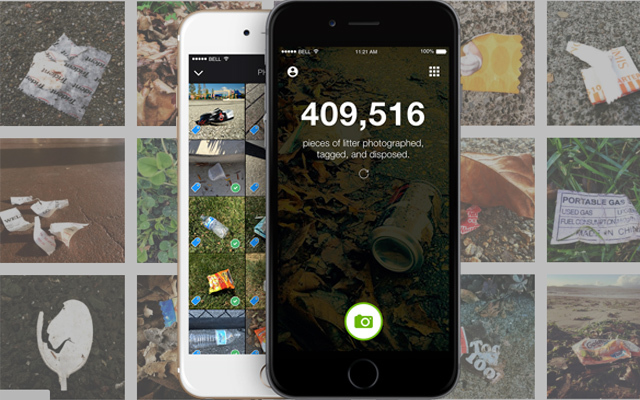 Litterati is available on iOS with an Android version coming soon. For more information, visit Litterati's website.